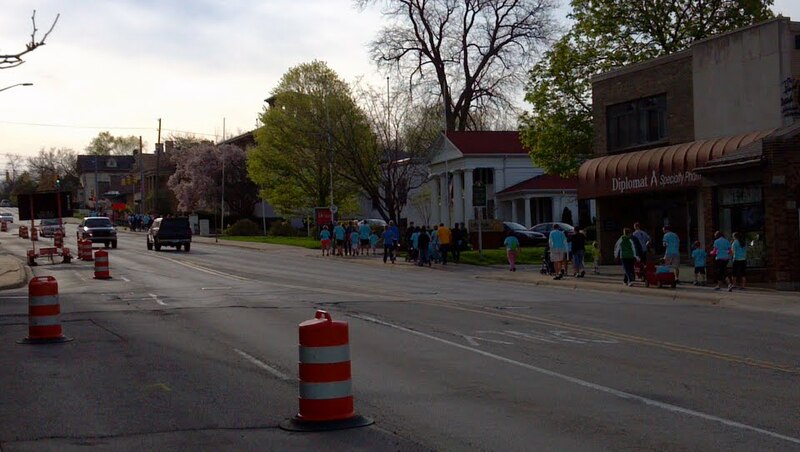 Saturday May 4, 2013 was a beautiful morning for the ACCESS of West Michigan Hunger Walk. OKT members volunteered as route monitors and walkers. According to www.worldhunger.org, an estimated 925 million people live with hunger day after day. In Grand Rapids, more than 27% of our children are food insecure. While OKT recognizes that only a systemic change to the corporate controlled food system will eliminate this injustice, efforts like the Hunger Walk do help fill the gap, here and now. We especially appreciate that some of the Hunger Walk funds will help support the Southeast Area Farmers’ Market.